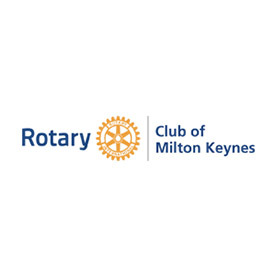 The Rotary Satellite Club of Milton Keynes is a group of Rotarians who prefer an informal approach to Rotary meetings. 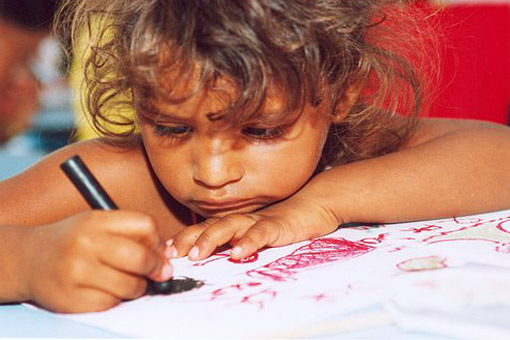 Attendance is flexible to fit around work, business and personal obligations. 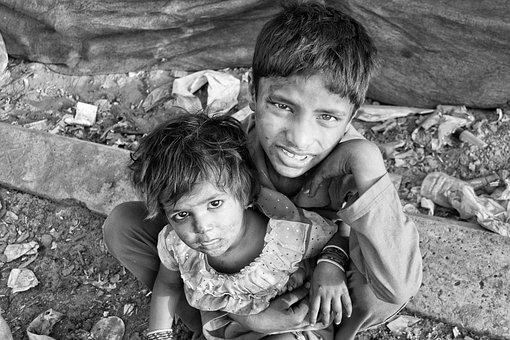 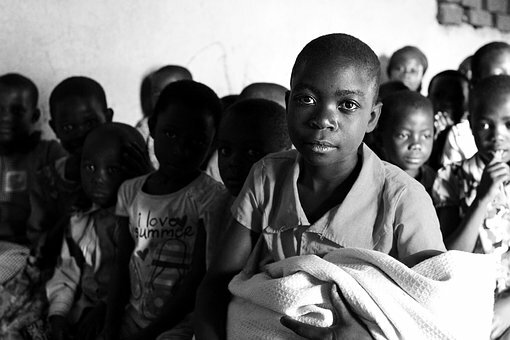 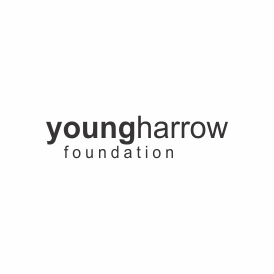 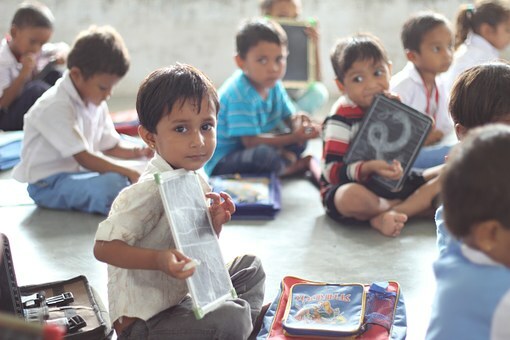 DNS are proud to work with young harrow foundation making a difference to the lives of children and young people.